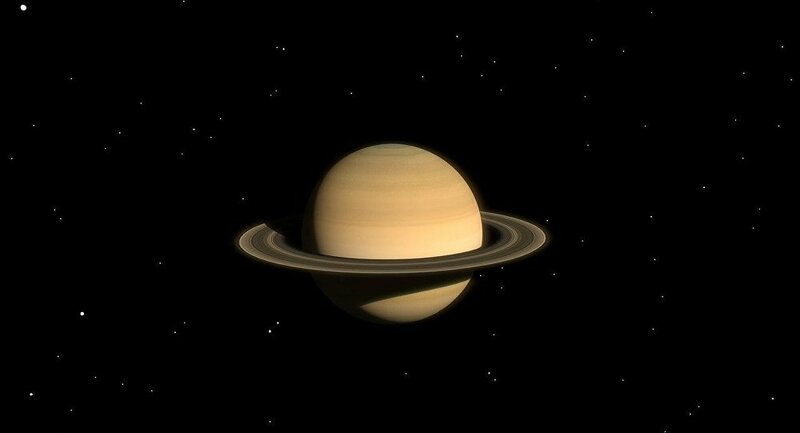 The stunning view was captured at a distance of about one million kilometers (620,000 miles) from Saturn. 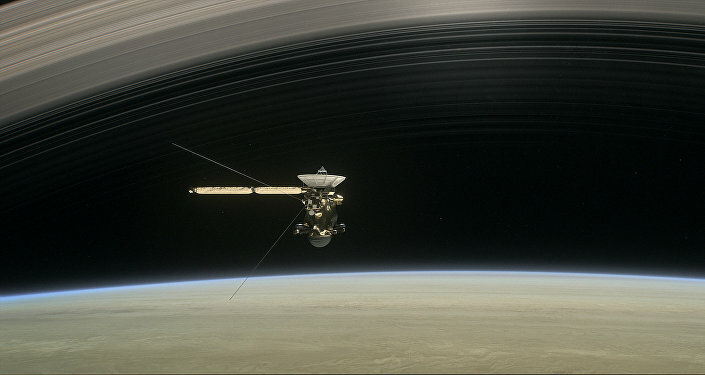 The pictures were made during one of the last spacecraft's trips through the rings of the planet on March 31, 2017, when the Cassini team started to prepare for the final stage of the spacecraft's work. The images depict the planet at the moment when the Sun just begins to touch its surface and the upper edge of the rings. Such lighting, as NASA experts say, gives astronomers an opportunity to see the multi-layer structure of the planet's rings. During this flight, Cassini is also supposed to receive new data about the atmosphere of Saturn as well as receive more detailed photos of the famous hurricane at the planet's south pole. The Cassini space mission was launched in October 1997 and arrived at Saturn in July 2004. The mission has seen two extensions and is set to end on September 15, 2017. Its observations have generated hundreds of scientific articles.